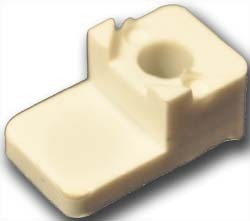 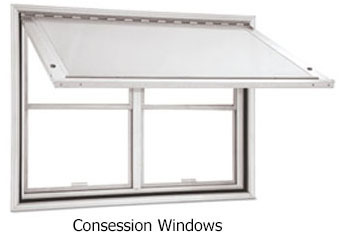 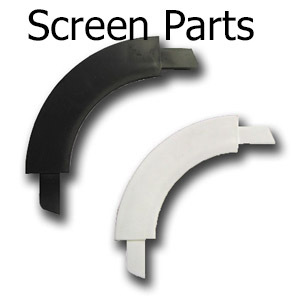 Welcome to Pelland Enterprises site dedicated entirely to RV window replacement, RV window components, and techinal information. 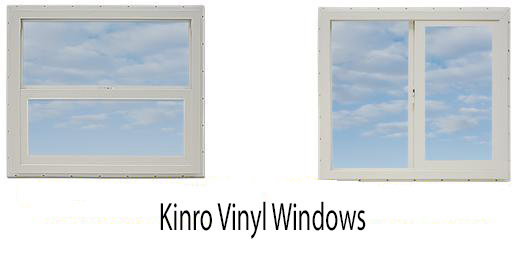 Pelland Enterprises is proud to offer Hehr International RV Windows and Kinro RV Windows and Kinro Manufactored home windows. 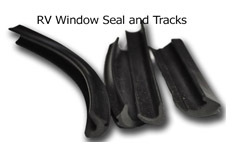 Please visit our Frequently Asked Questions page for in depth answers to all your RV window questions. 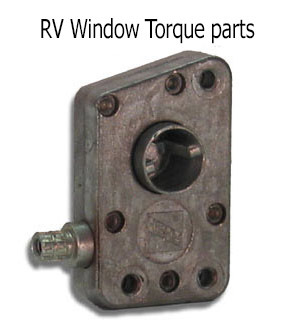 Our RV specialists have access to a variety of resources and can help you find any of the items you are looking for.